All Rosanky homes currently listed for sale in Rosanky as of 04/24/2019 are shown below. You can change the search criteria at any time by pressing the 'Change Search' button below. "Located on Highway 304 and Hofferek Rd. Paved access to the gate maintained by the county with 1,359 ft of Hofferek Road frontage. The majority is covered in mature hardwood trees consisting of Post Oak, Live Oak, Elm, and Pine. 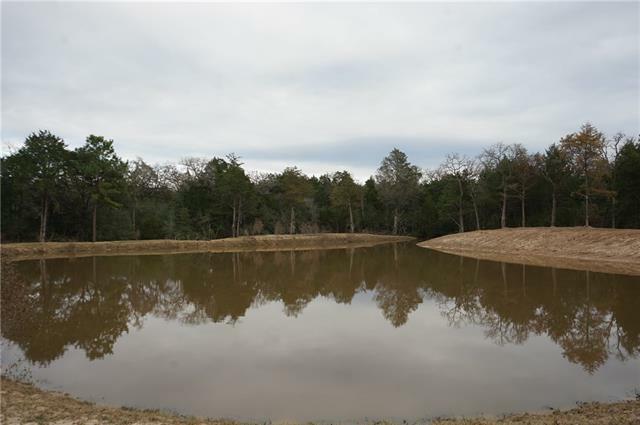 Seasonal Piney Creek feeds into a new 2-acre lake. There are opportunities for a number of hunting locations. The soil ranges from Blackland Prairie and Post Oak,Claypan consisting of sandy loam. Wildlife in the area is ample. Common wildlife includes white-tailed deer, "